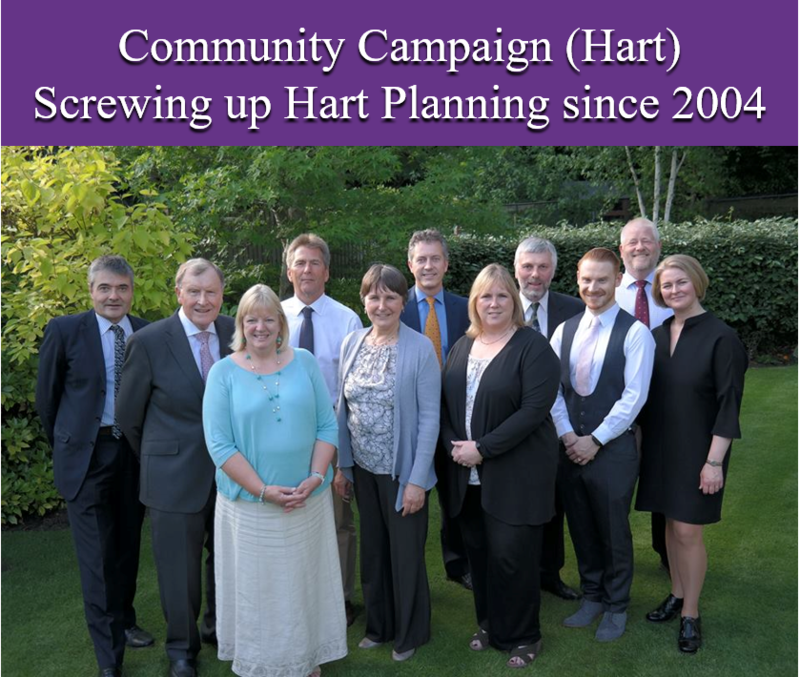 The consultation on the Draft Local Plan misses an opportunity to regenerate urban centres in Hart District. This is contrary to Para 131 of the Plan that says “The delivery of town centre redevelopment opportunities must be a priority”. 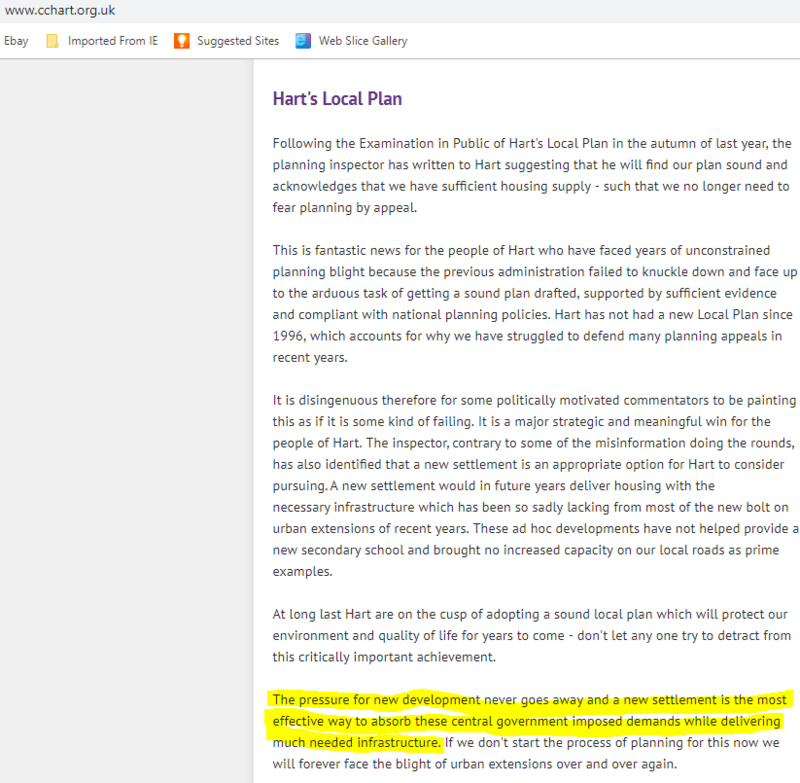 The National Planning Policy Framework (NPPF) indicates (paragraph 23) that planning policies should promote competitive town centre environments and set out policies for the management and growth of centres over the plan period. This can be best illustrated by using Fleet as an example. Fleet is the lowest density town of its size in the country. 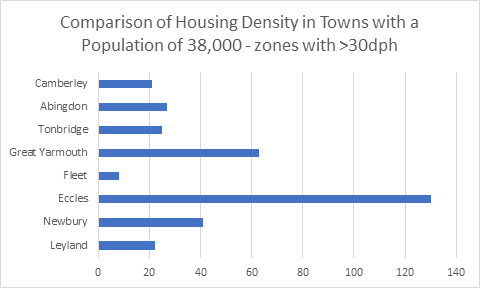 The chart below that there is significant scope for increasing development density in Fleet. 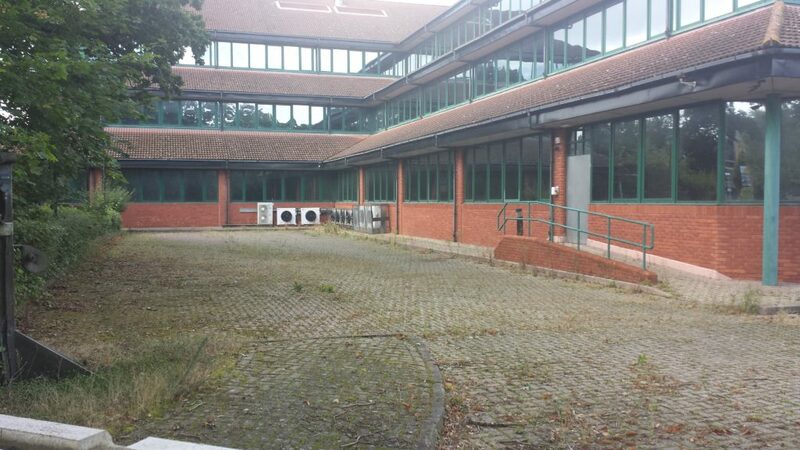 The retail offer in Fleet is poor, the cultural facilities (e.g. Harlington Centre) are outdated and there is no proper cinema. 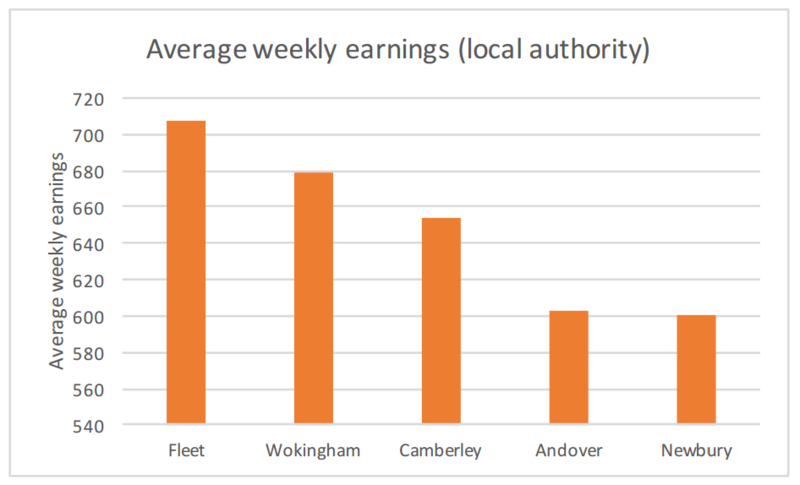 However, Fleet has the highest average earnings per person of comparative towns by quite a large margin (eg 9% more than Camberley). High earnings should give Fleet a significant advantage over the comparison towns. 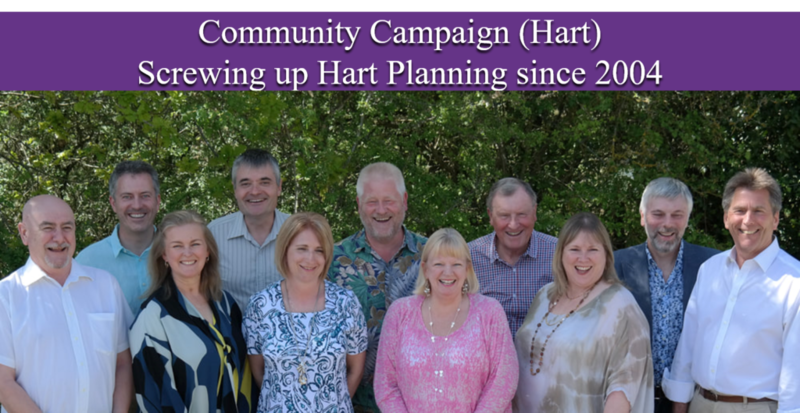 The Local Plan Vision and Objectives fail to take advantage of the opportunity to modernise Hart’s urban centres while at the same time protecting Hart’s countryside. 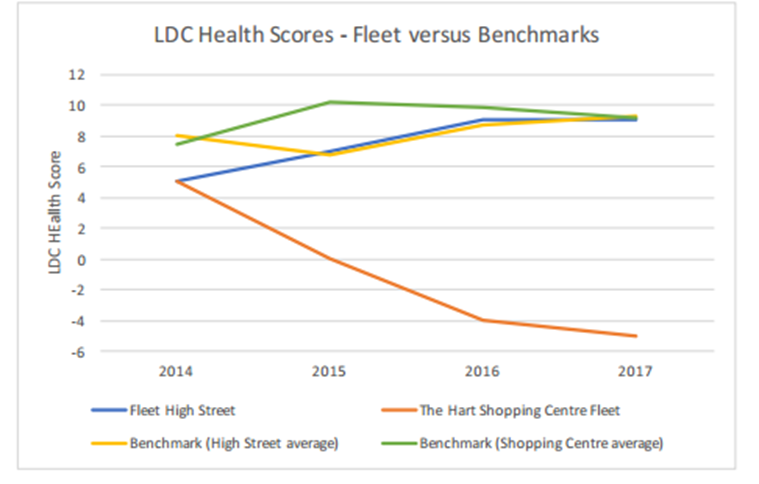 A similar approach could be adopted in Yateley to provide a proper retail-led centre and improvements could be made to Blackwater. 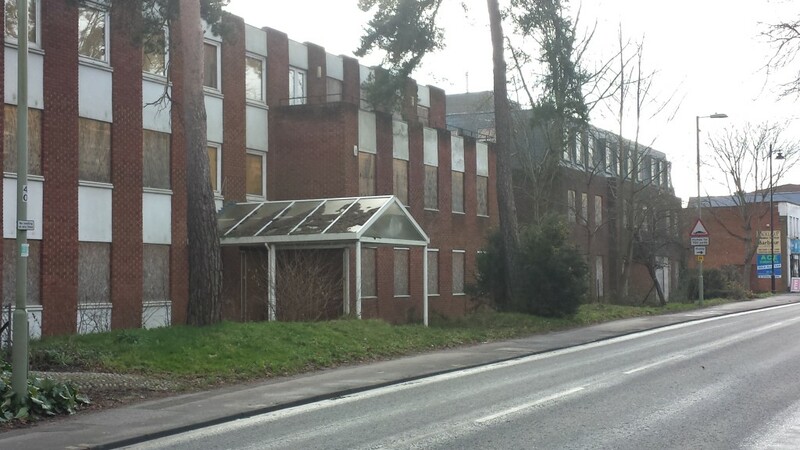 The requirement for additional retail facilities in Hook, identified in the Local Plan could also be met. 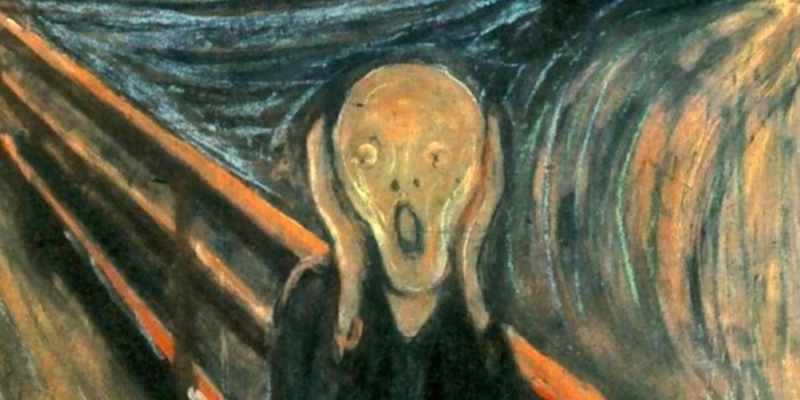 Apparently, Hart did have a plan to conduct a brownfield study to evaluate the ‘art of the possible’ in our urban centres. 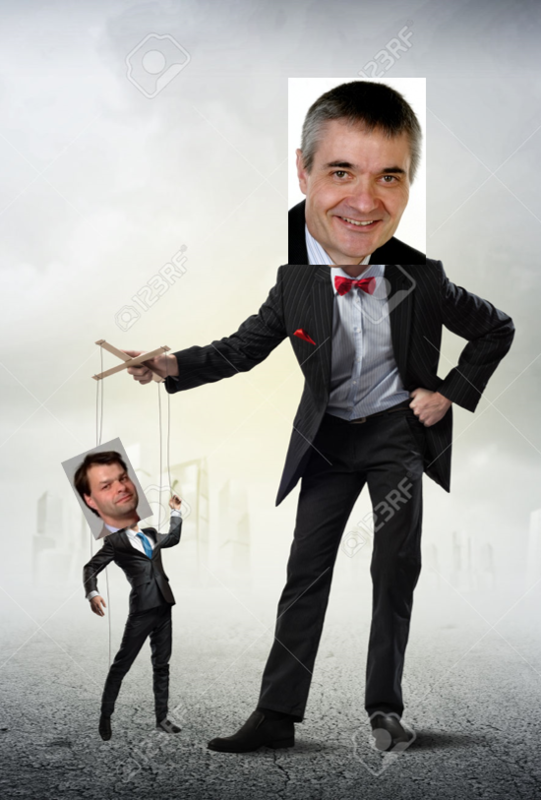 This project has not delivered. 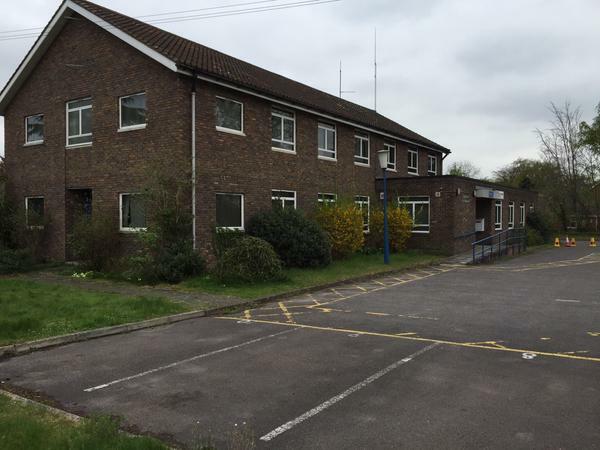 Moreover, the council should work collaboratively with developers to regenerate other urban areas such as Blackwater and redevelop the centres of Yateley and Hook. 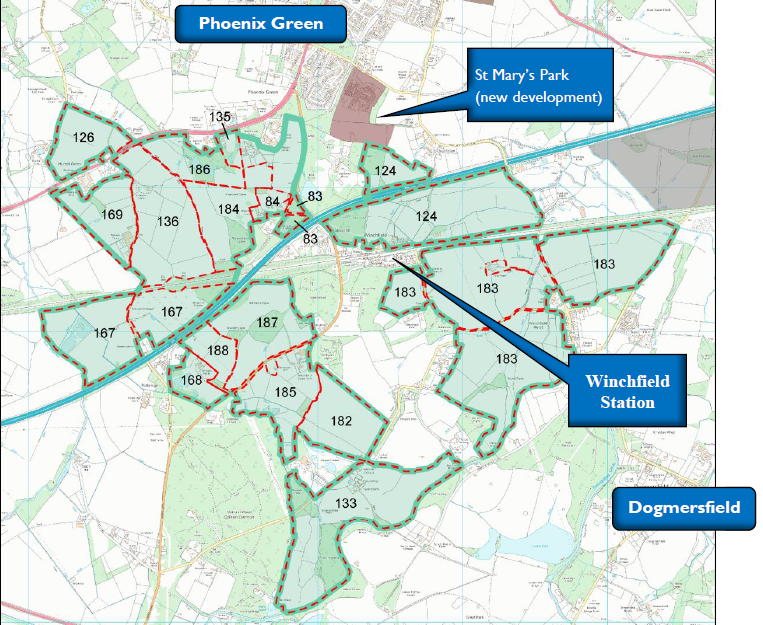 Please ask the council to think again by downloading the link below and review our suggested comments on the draft Local Plan. Please do make amendments into your own words and submit it to planningpolicy@hart.gov.uk before the deadline of 5pm on 9th June 2017. All of the Council’s consultation documents can be found here.